Drum Corps Associates » DCA’s Latest Comeback Corps! 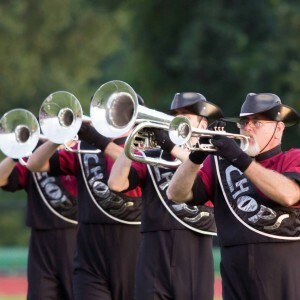 Welcome back Chops Inc. to the 2015 competition field! 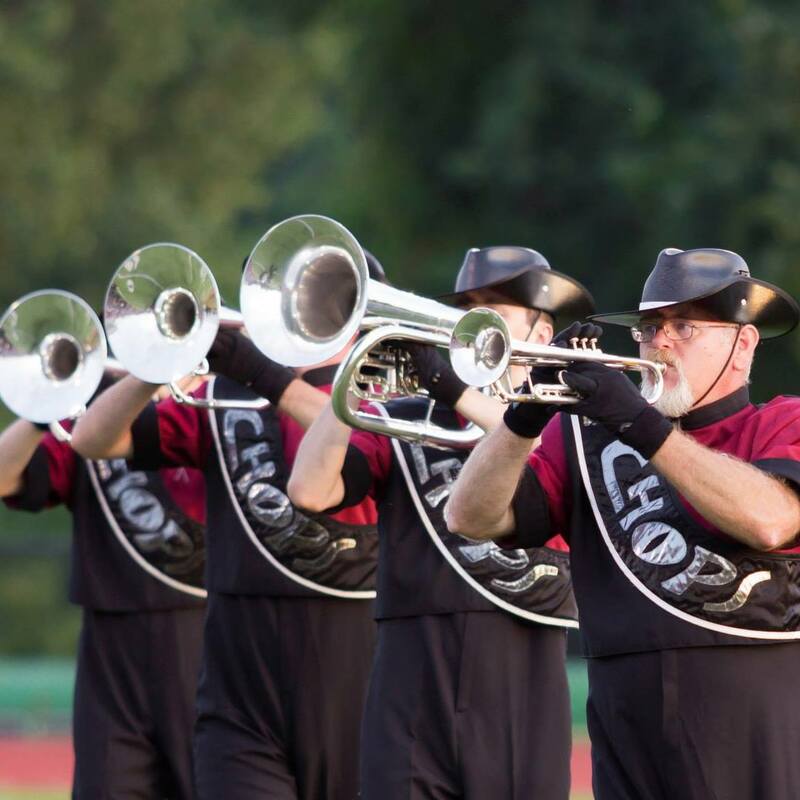 Chops is the second corps this season to have successfully completed the DCA member evaluation. The evaluation was conducted by Amber Roeker of the DCA staff and expectations are high for a successful season for the corps.